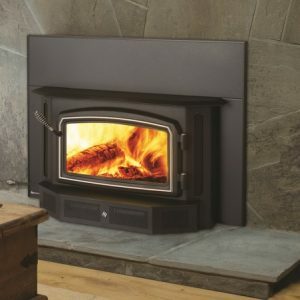 Wood Insert Sales, Service and Installation. 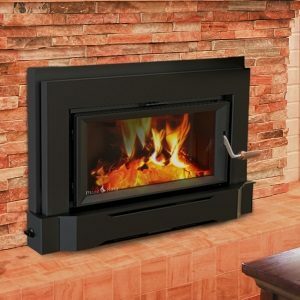 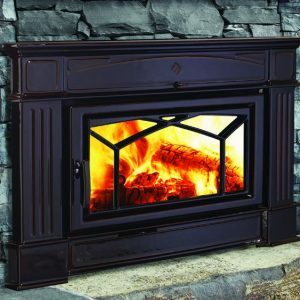 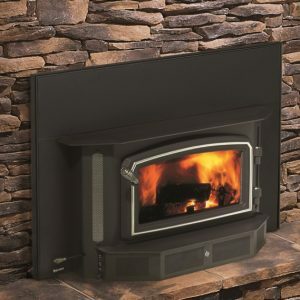 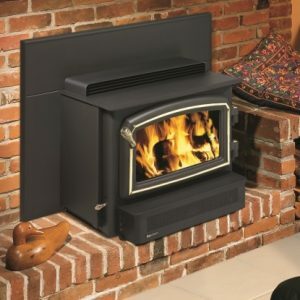 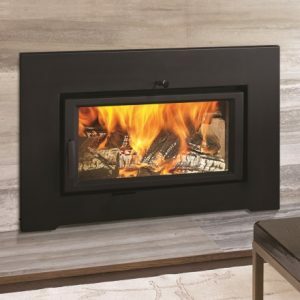 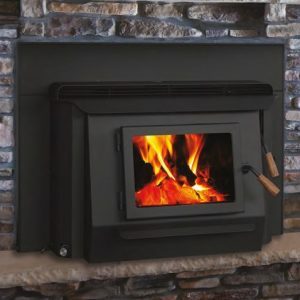 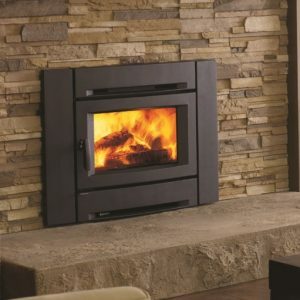 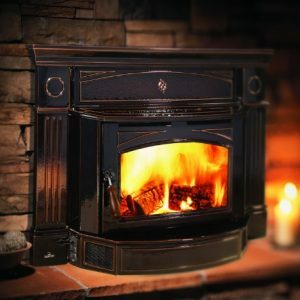 Adding a wood burning fireplace insert to your home's fireplace is a great way to gain efficiency with it. 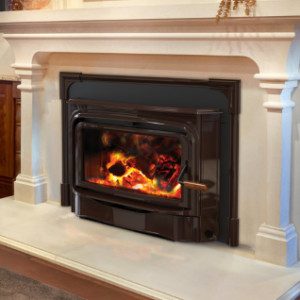 These inserts tuck neatly inside your fireplace and are often easily overlooked. 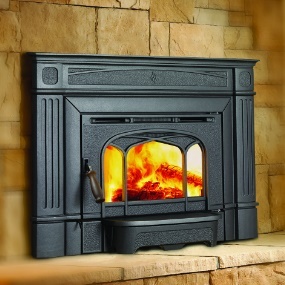 Yet, the heat produced greatly exceeds that of a standard fireplace. 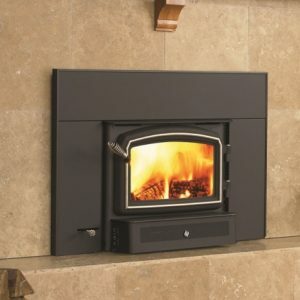 Reduced heating bills and easy operation are just a couple of the benefits of using your insert.